Mirka Abralon abrasive fabric pads are a unique product for pre-polishing and fine finishing. Abralon reduces traditional polishing with compounds to a minimum, which dramatically reduces working time. Typical applications are high gloss furniture and composites. Mirka Abralon is constructed with a fabric face, foam centre and grip type backing. The abrasive grains are bonded to the fabric face and the openings in the fabric allow water, solvent, and air to flow freely around the grains as the surface is being sanded. Abralon works especially well when sanding contoured surfaces, corners and sharp edges. When sanding dry the fabric moves constantly so the dust can't cling to the abrasive, and so the surface can be easily cleaned with compressed air.  When used wet the open cell design allows the water (or solvent) in the foam centre to be forced through the openings in the fabric face when compressed, and absorbed back in, when expanded. 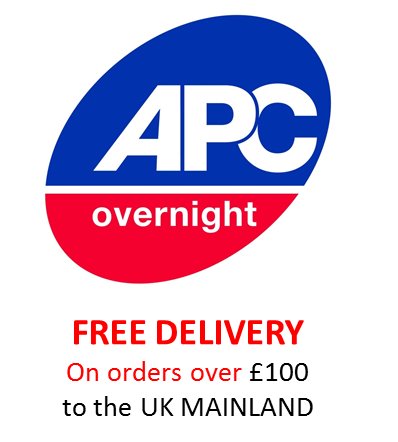 - ideal for sanding contoured surfaces, corners and edges. 115 mm x 140 mm square pad format, grey silicon carbide abrasive, with special resin bonding to a knitted fabric on foam. 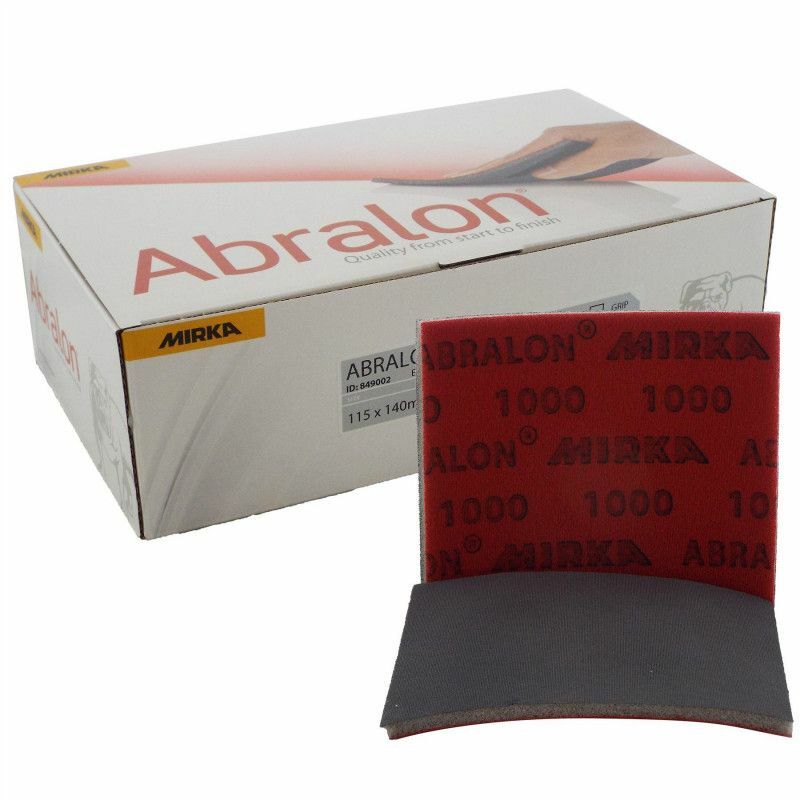 Mirka Abralon is supplied in box's of 20 pads, although they are available to order as single pads. Available in grit P180, P360, P500, P600, P1000, P2000 and P4000 grade.